Popular garden herb due to distinctive mild garlic flavour of leaves, attractive white flower. 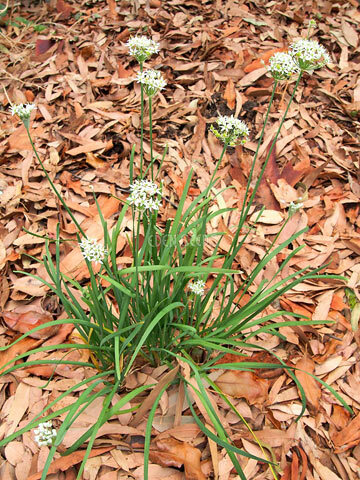 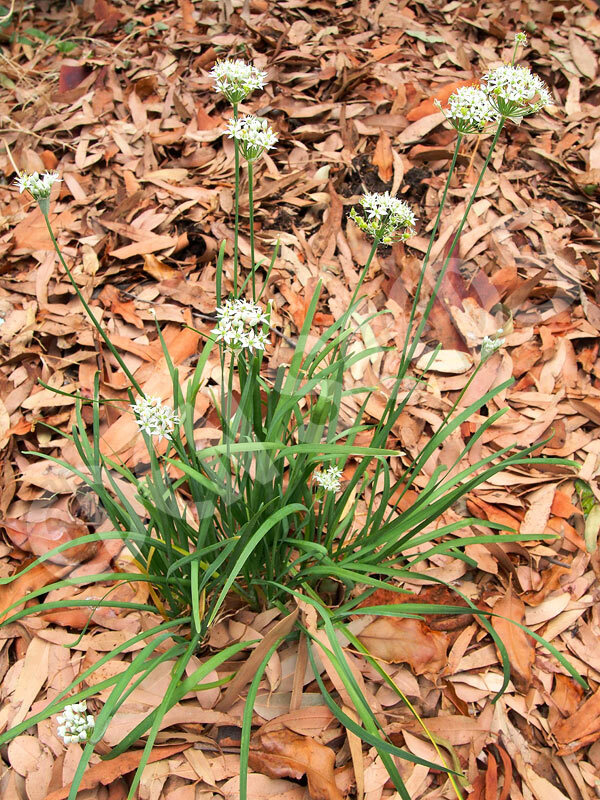 Divide clumps in autumn or early spring. 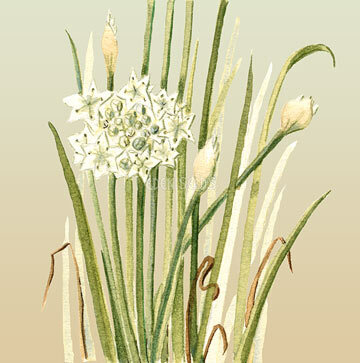 Sow seeds autumn and spring.